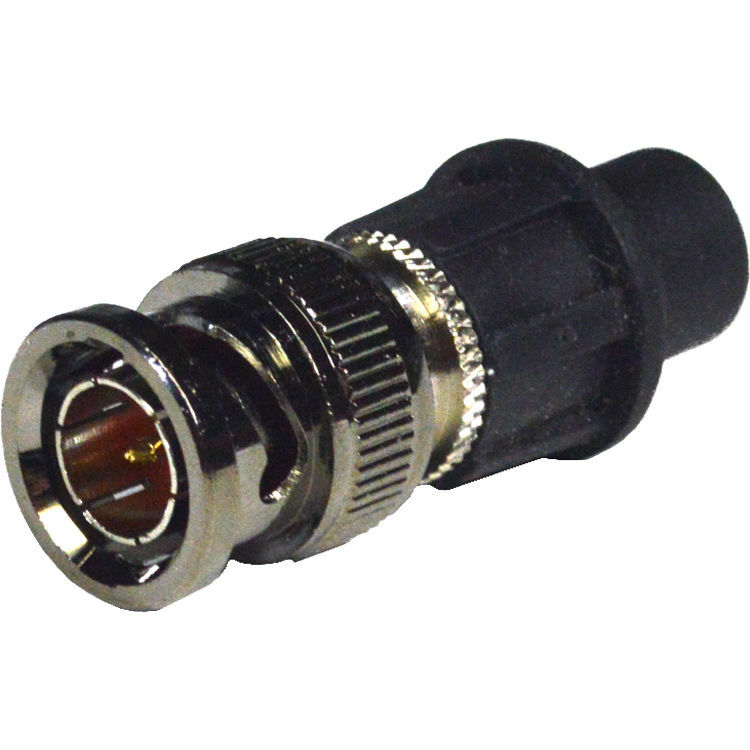 This BNC HD Male Connector with CaP 10-pack from CaP America includes one-piece, straight-plug, brass, male, universal BNC connectors that are paired with plastic CaPs. The HD connector has a low return loss of > 23 dB at 3 GHz. Using the separately available Cable Prep Tool and an installation tool, the CaP is paired with the connector and compressed onto any coaxial cable type, creating a solid bond that cannot be pulled free. Box Dimensions (LxWxH) 4.55 x 2.35 x 1.55"